Registration is now open! Please use the attached link to access the information you need to register. Hope you can join us in October, 2019! 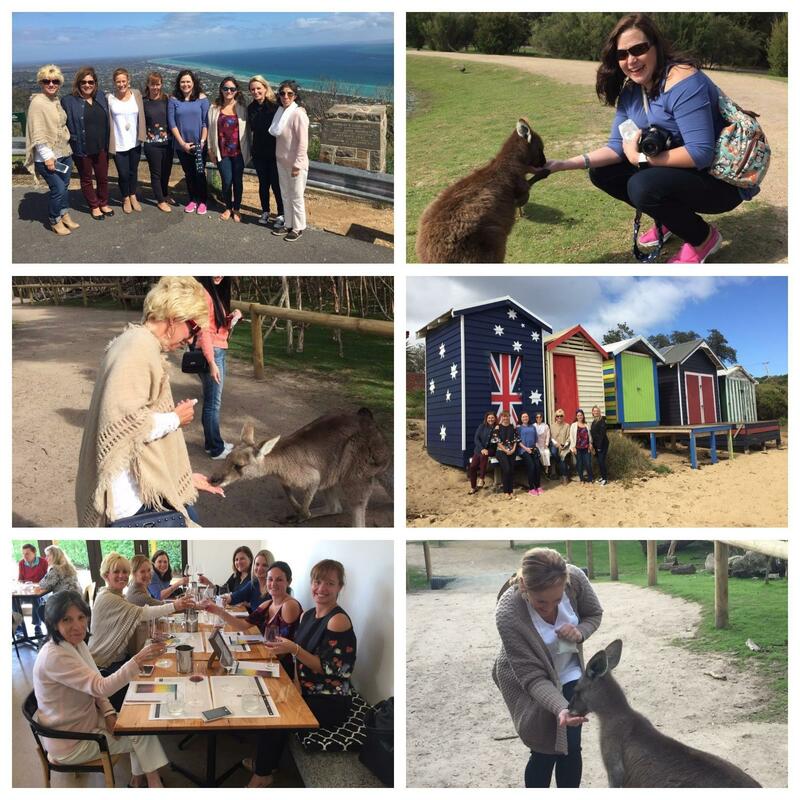 What a wonderful adventure our International Tour participants had in AUSTRALIA, thanks to our friends at NPD Direct Ltd.! 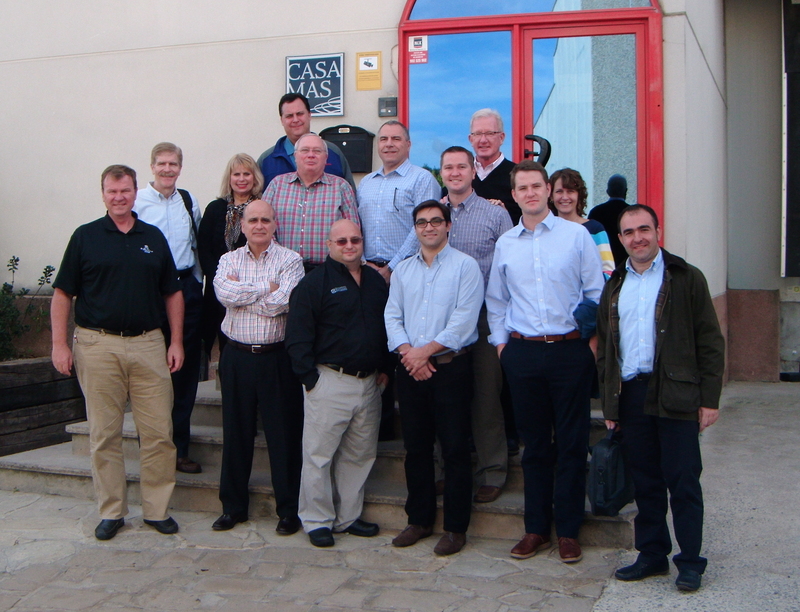 The RFA's 2015 International Tour took place on October 4-9 and included plant and store tours from Madrid to Barcelona, Spain. The tour began with an insightful presentation by Kantar at La Cia Packaging, providing a history and overview of the Spanish Market and emerging trends in the industry. Exclusive manufacturing plant tours included visits to Verdifresh (fresh bagged leaf, prepared salads), Tutti Pasta (ready-to-eat dishes), Berlys (bread & bakery), Congelados de Navarra (frozen vegetables and stir fries), Roler International (meat producer), Casa Masa (chilled ready-to-eat meals, soups and prepared salads), and Maheso (ready-to-eat meals & snacks). 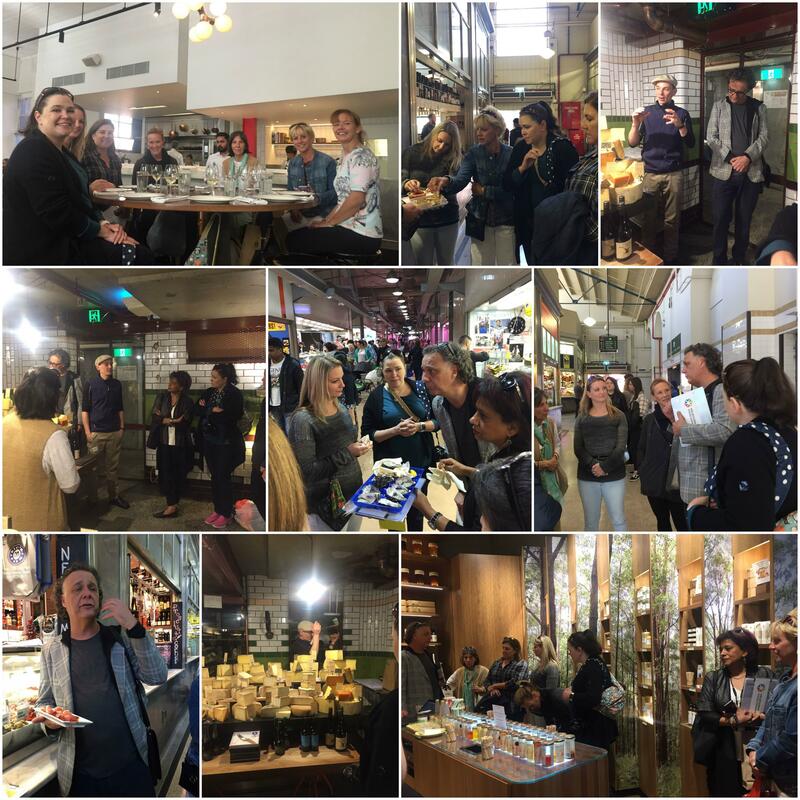 The group also visited retail stores, delicatessens and markets, including Mercadona, Lidl and Corte Ingles. Traveling across Spain, the group stayed in some of the country's finest hotels including Hospes Hotel in Madrid, Castillo De Gorraiz Hotel in Navarra and Hotel Espana in Barcelona. While the RFA members networked with food specialists, spouses/guests in attendance enjoyed a fascinating sightseeing program and luxurious R&R activities. 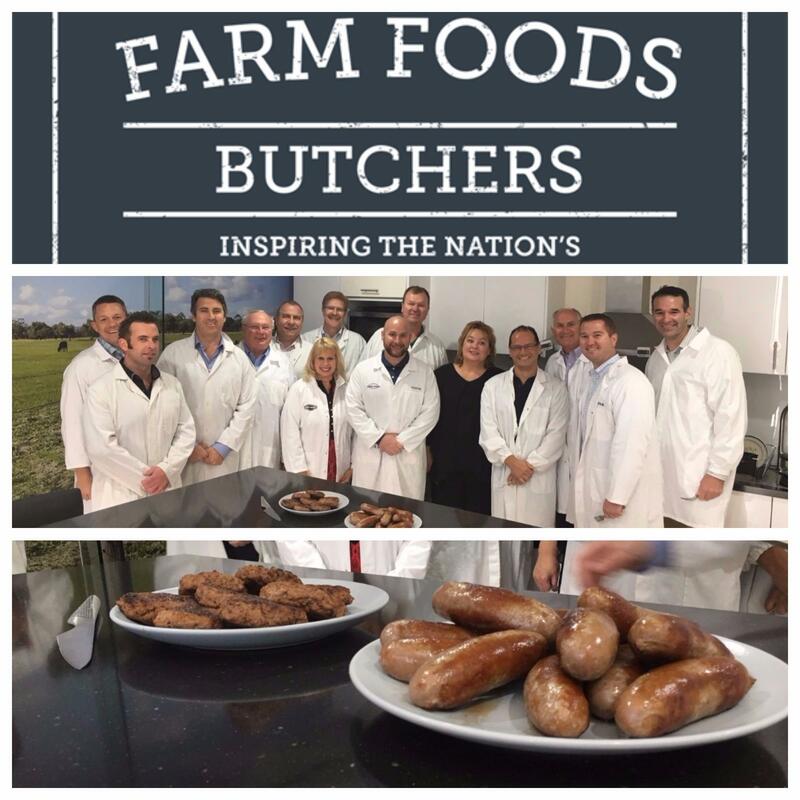 The International tour is designed to provide members with the opportunity to gain a global perspective of the food industry and take away insights and ideas that help them in their own businesses. Each participant returned home with many new nuggets of wisdom and opportunities for improvement and advancement. 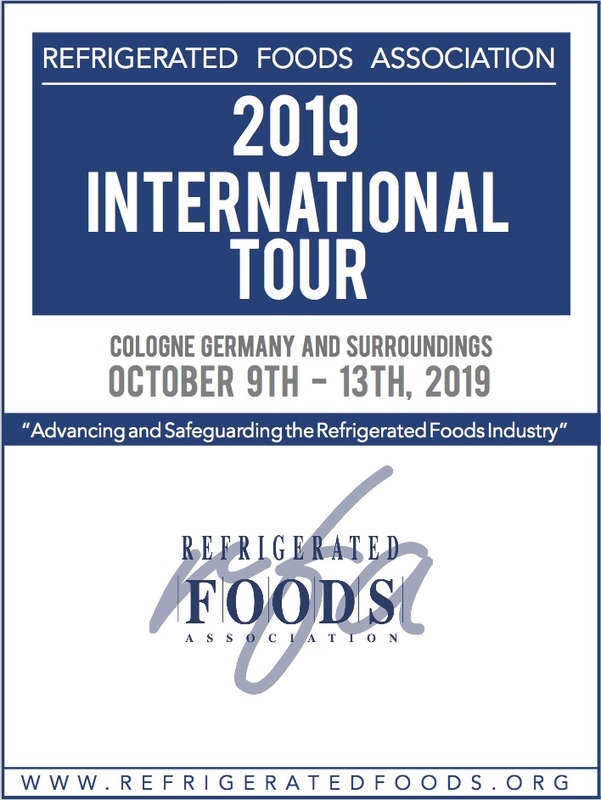 The International Tour concluded in time for attendees to have the option to travel on to Cologne, Germany to visit Anuga on October 10-14. It was a wonderful experience for all. 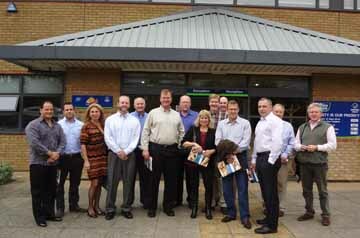 Refrigerated Foods Association’s 2013 International Tour took place in England on September 29 – October 4. 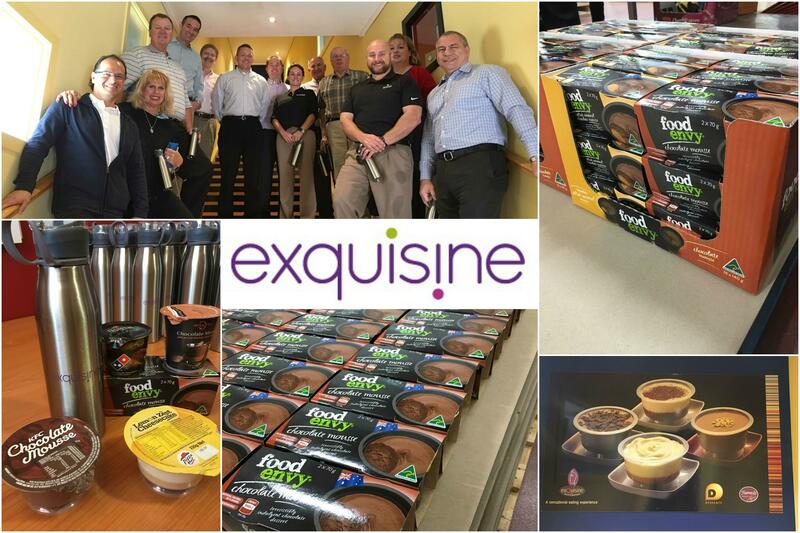 This event was a unique opportunity for RFA members to visit the processing plants of leading refrigerated food manufacturers in the UK, and gain a global perspective on emerging food trends and technologies. 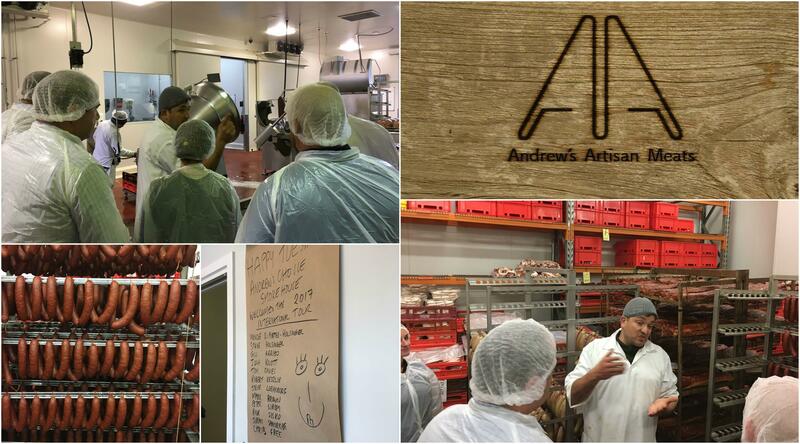 A total of 7 prepared, refrigerated food manufacturing plants were toured, along with 4 super markets. Host plants included: Bakkavor, S & A Foods Ltd; Fresh-Pak Chilled Foods; Hain Daniels Group; Kitchen Range Foods; and Pork Farms. And RFA members were able to observe the manufacturing processes of: Indian and other ethnic food refrigerated ready meals; wet salads including potato salad, egg salad, and others; fresh fruit including mangos, pineapple, etc. ; chilled desserts such as éclairs, doughnuts, and profiteroles; coated vegetables and onion rings; and chilled quiche. This year’s International Tour started in London and concluded in Stamford, England. The George Hotel of Stamford, built over 900 years ago, served as our fascinatingly historic host hotel. 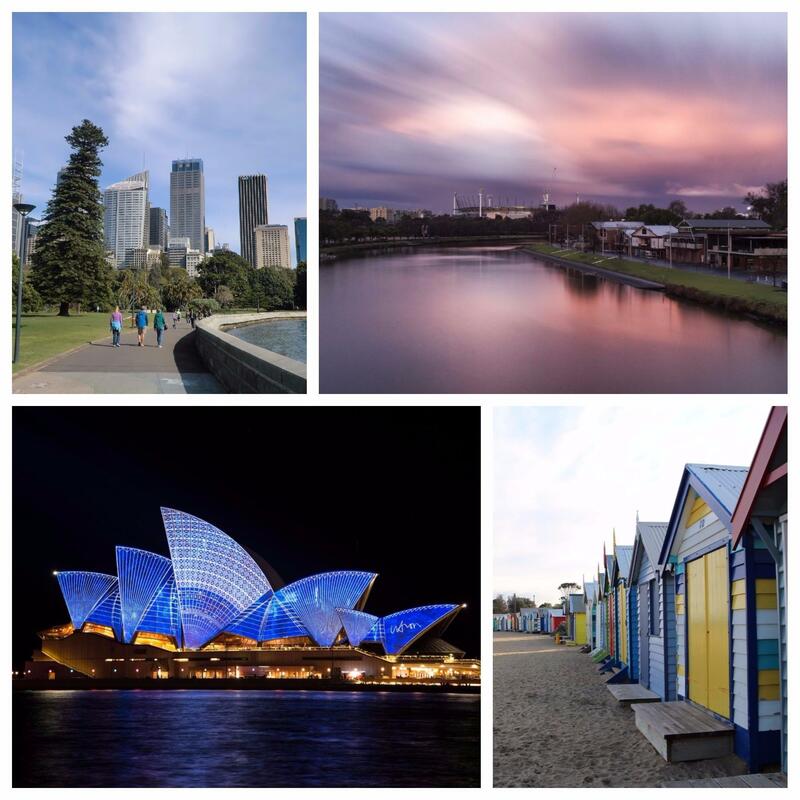 A fantastic spouse itinerary was featured during the 2013 International Tour as well. Spouses were treated to a tour of the Tower of London, a full day in the city of Cambridge, luxurious spa treatments, and tours of the Rockingham Castle and Burghley House. A special event held this year was a Ryder Cup Re-enactment Golf Tournament. Our RFA members took on their UK counterparts with vigilance, but unfortunately, we were not able to come out victorious. 2013 International Tour attendees had the opportunity to spend 6 days in the company of other RFA members and industry leaders learning from and bonding with each other. Much information was shared and this was truly a memorable experience for everyone.